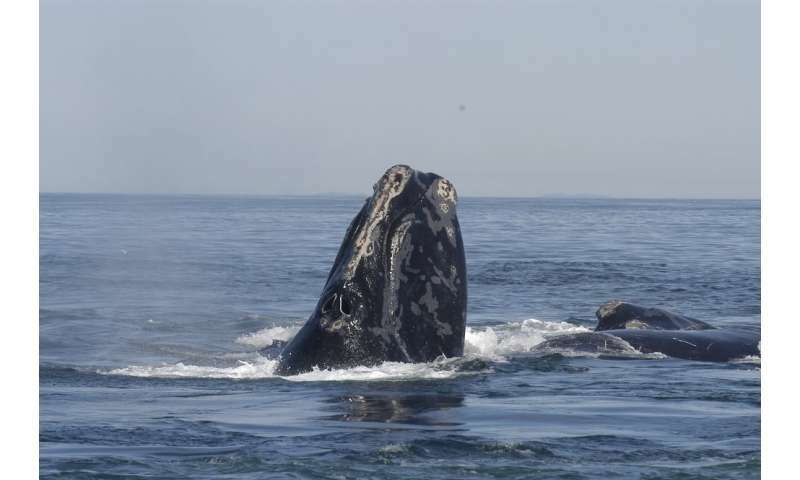 This reality was starkly apparent in the summer of 2017, when 17 right whales turned up dead in U.S.-Canadian waters—a mass mortality event attributed in large part to gear entanglement and ship strikes. The event also revealed that the whales had gone beyond their typical distributional boundaries. Scientists estimate that unless protective policies are expanded to cover their shifting distribution, right whales may face extinction in less than 30 years.